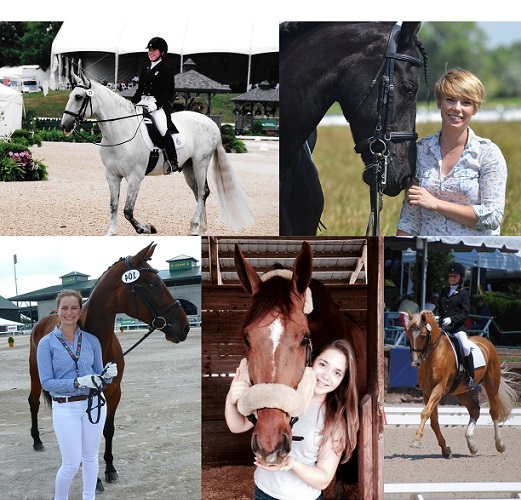 Four young riders have been selected for the 2015 International Dream Program that annually sends US young riders to Europe for an intensive dressage experience. 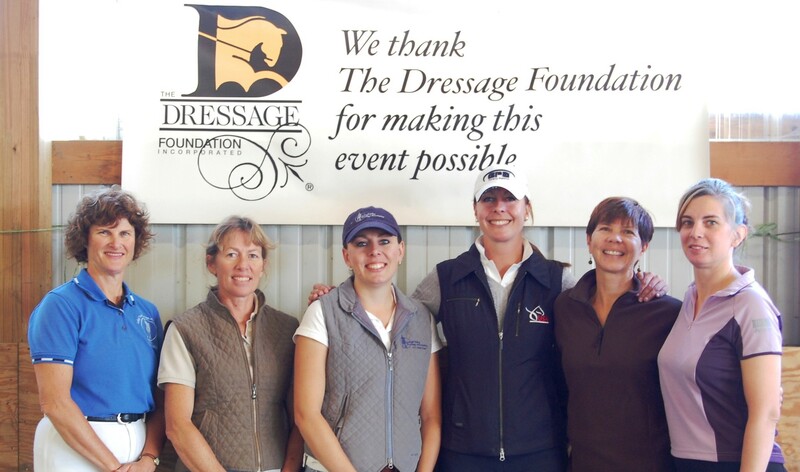 The program is administered and funded annually by The Dressage Foundation (TDF). An independent selection committee, after reviewing dozens of applications, chose the following young riders to make the thirteenth annual TDF trip to Europe. Rosie Julian-Simoes (IL), Jennifer Foulon (MD), Sarah Cohen (AK) and Sadie Lahey (ID). The following young rider was chosen as first alternate: Kalie Beckers (LA). The selection committee based their decision on candidates’ essays, competition scores, recommendations, videos of their riding and signs of commitment to the sport of dressage. On August 10, the group will depart for Germany, where they will attend the European Championships in Aachen. There they will watch some of the top riders in the world train and compete. They will have the chance to sit with judges, discuss training with coaches and riders, and watch the warm up as well as the competition rides. Primary chaperone, Charlotte Bredahl-Baker, was a member of the 1992 US Olympic Team. 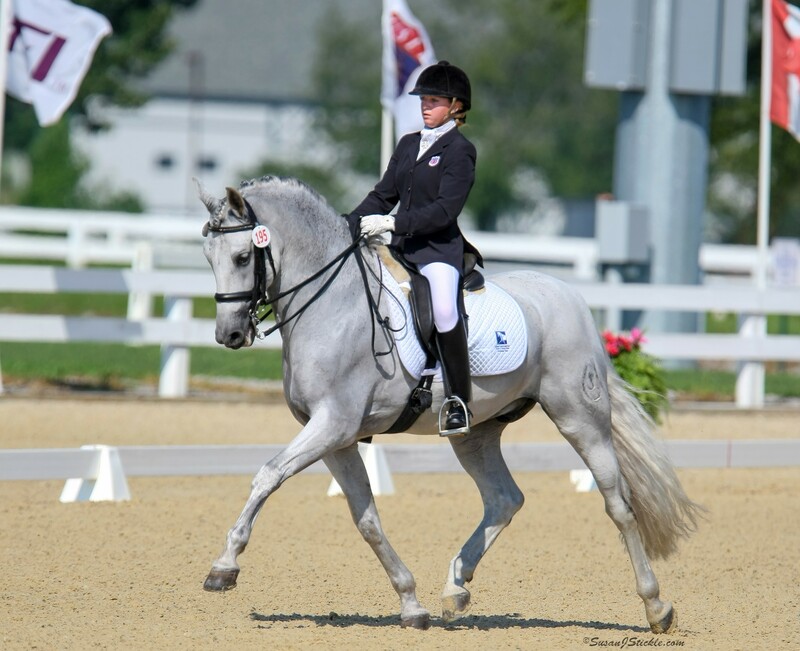 She has trained extensively in Europe and is the USEF Assistant Youth Coach for dressage. Annie Morris is USDF Certified through Fourth Level and a faculty member. 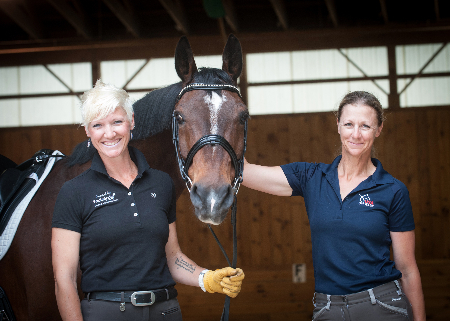 She is a USDF Gold medalist and popular trainer and instructor in CT.
“This annual trip is made possible by very generous donors,” said Jenny Johnson. "We're very grateful to those who provided funding support for this program.” Further information on the Advanced Young Rider International Dream Program will be kept current on the TDF website: www.dressagefoundation.org.